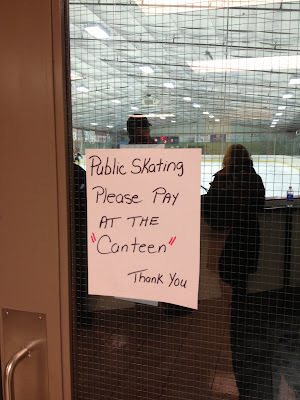 The “Blog” of “Unnecessary” Quotation Marks: Pay at the "canteen"
You know what? That's fair, calling it a "canteen" is kind of embarrassing. Thanks Rick.